Bowtech, the original Bowen Technique, is a gentle form of remedial muscle therapy that is gentle and relaxing. 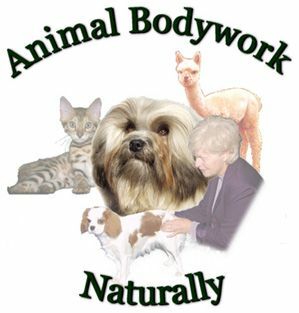 It is referred to as the ‘homeopathy of bodywork’. By working on muscles, the fascia and connective tissues; the body is able to achieve balance and harmony this results in lasting relief from pain and discomfort. Bowen Therapy embodies a truly holistic approach to health care. The Bowen Technique was developed in the 1950’s by the last Tom Bowen from Geelong, Australia. 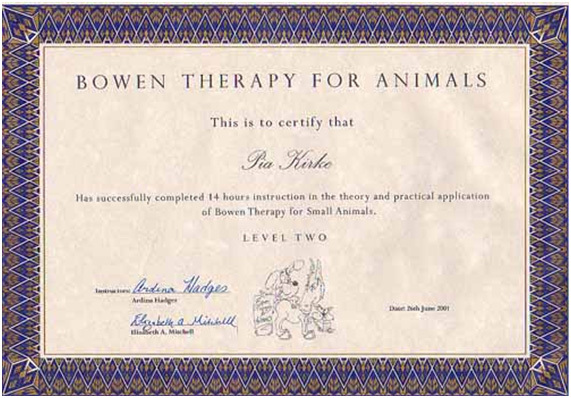 Bowen became a celebrated therapist, regularly treating over 13.000 patients each year. In 1974, he invited Oswald Rentsch and his wife Elaine to study with him and document his procedures. Bowen authorized the Rentschs to teach his work. Honouring their promise to Bowen, they began to teach the technique in the 1986. Unlike many other hands-on therapies, the Bowen Technique does not use forceful manipulation. A unique skill of the Bowen practitioners is ‘tissue tension’ sense, meaning that the practitioners are able to discern stress build up in muscles and other soft tissue enabling them to perform specific Bowen moves to assist recovery. There are frequent but very essential pauses throughout a session that allows the body time to respond and begin the healing process. The practitioner can target a specific problem or address the body as a whole. The technique addresses not only the musculo-skeletal framework, but also the fascia, nerves and internal organs. The body’s integrated response improves circulation and lymphatic drainage and aids in the assimilation of nutrients and elimination of toxins.